Almost 800 solar panels on our roof! 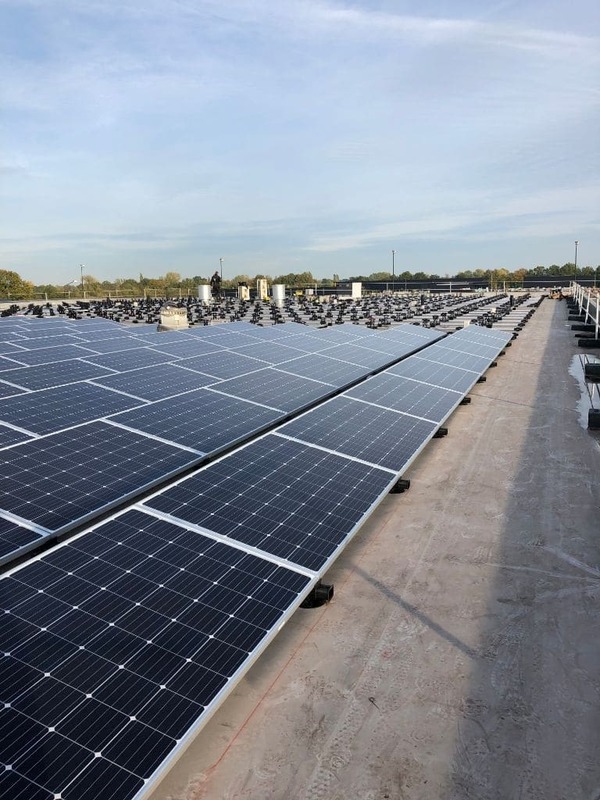 - Hetraco B.V.
At the end of 2018 we had almost 800 solar panels installed on our roof. This project was started in consultation with Beter Duurzaam, whereby we could make use of a government subsidy. Given our annual consumption of electricity, we would like to contribute to the environment. Of course we also want to realize a saving on our energy bill in the future.